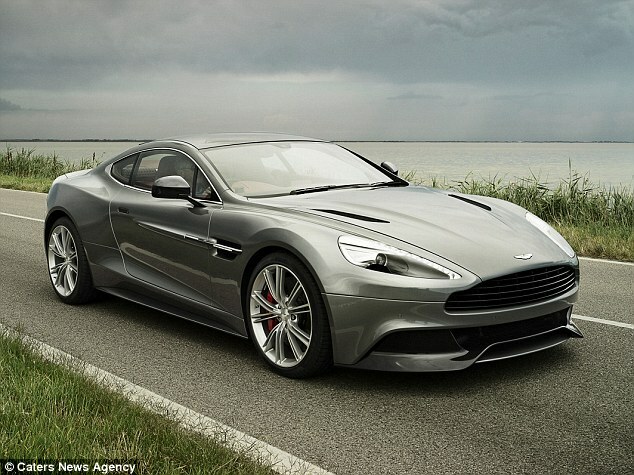 To make things fun we’re going to find luxury versions of the regular presents you might receive at Christmas! Socks are always a useful Christmas present (is it just us, or are they a more pleasing gift to receive with every passing year?) 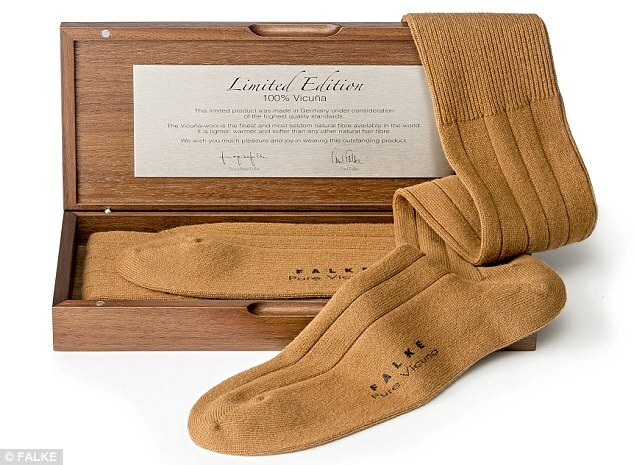 These little beauties from luxury designers FALKE are the most expensive in the world. There’s no denying they’re particularly nice. That’s real Peruvian vicuña hair they’re made of after all! That seems like a lot of money to spend on a GameBoy, doesn’t it? 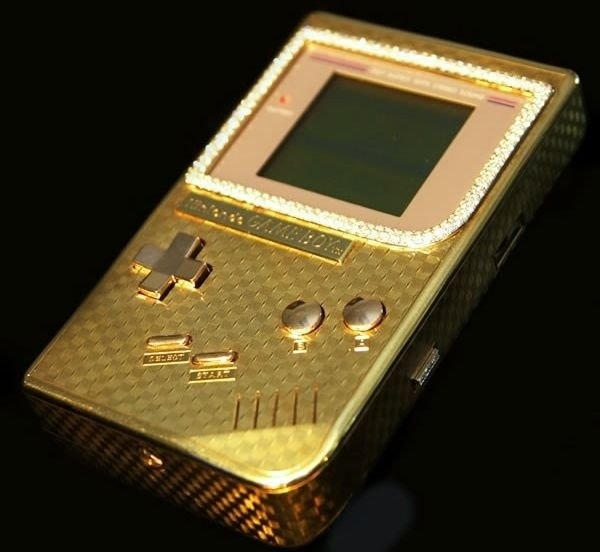 Well, yeah, obviously, but then again, this pimped out incarnation of Nintendo’s handheld masterpiece is decorated with 18 carat of gold and a dusting of diamonds to boot. The perfect console for Pokémon Go fans. 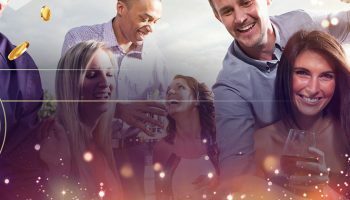 If you’re a millionaire lottery winner and a parent to young children, the expectations placed upon your shoulders in the puppy-buying department could well be even higher than the demands faced by just about every other parent, every Christmas. If you’re feeling especially generous in this season of good will, why not buy a Tibetan Mastiff puppy. The most wonderful, fluffy and jaw-droppingly expensive mountain of dog you’ll ever buy? 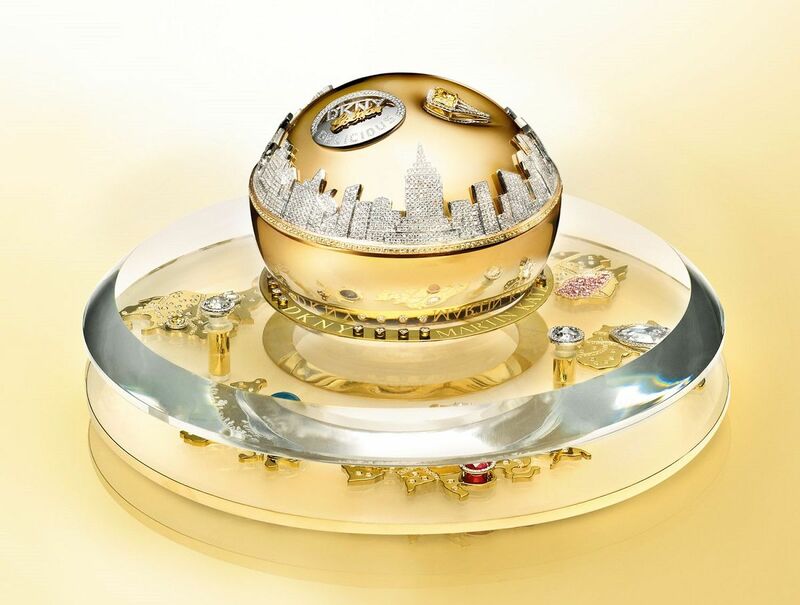 With a price tag of one million US dollars, DKYN’s Golden Delicious Million Dollar Fragrance Bottle sure had better smell nice. Of course, the best part of this luxury gift’s value actually lies in the bottle itself rather than the fragrance. 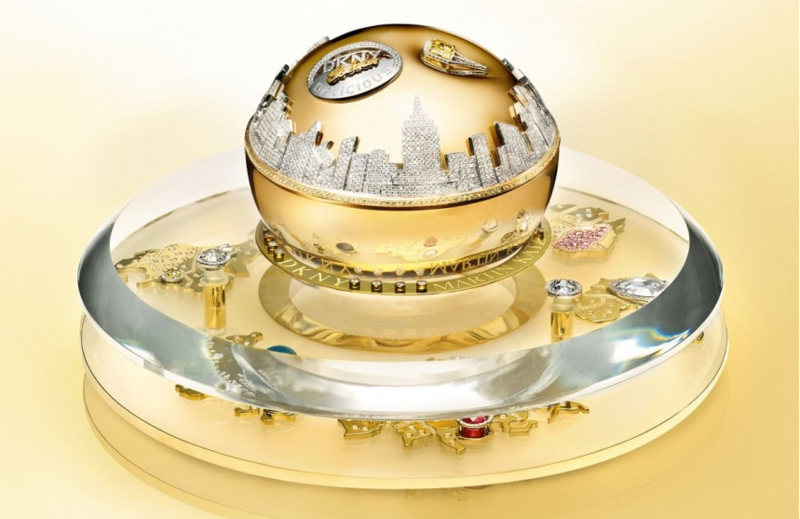 Considering the fact that over 2.800 precious stones were used in its manufacture, we can see some sense in its eye-watering price. 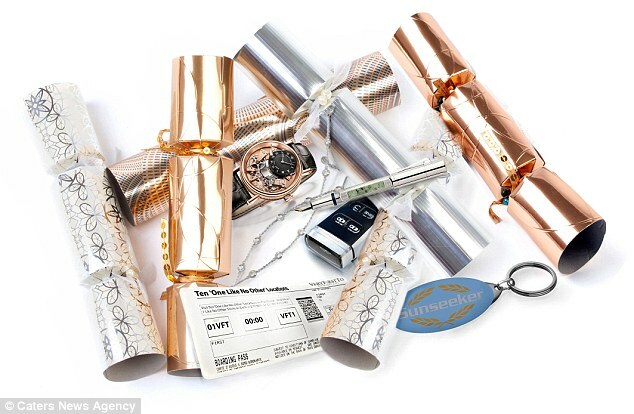 Pulling Christmas crackers with family members can sometimes turn into quite a competitive affair – we imagine tensions would run particularly high during the pulling of these outrageous creations from Very First To, which contain gifts including a Cartier watch and the keys to an Aston Martin! 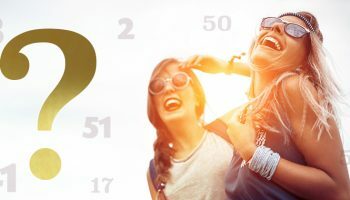 You could have the winning numbers, make them count at PlayEuroLotto.